Home cinema Tollywood Super Hero: Pawan or Mahesh? Tollywood Super Hero: Pawan or Mahesh? Who is the tollywood super hero after Chiranjeevi, who has conquered the throne for 30 years? This question is most debated in the industry. 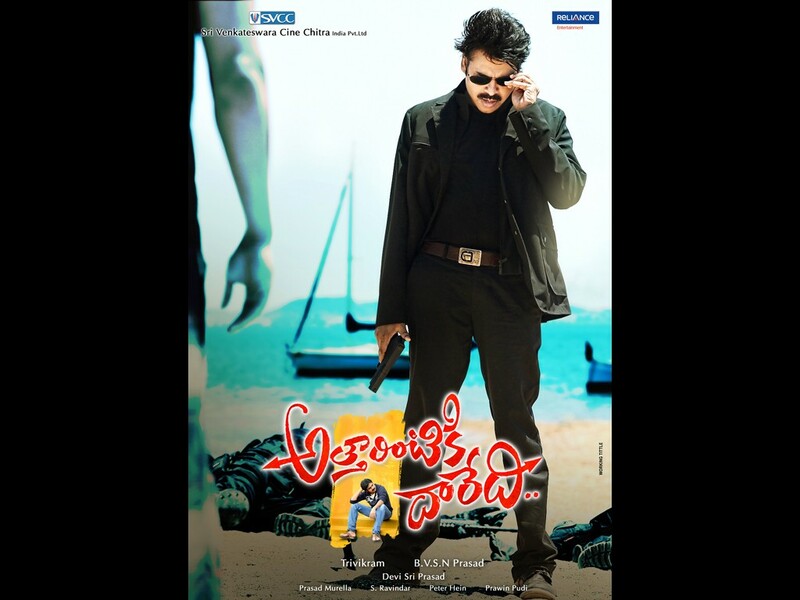 Many agree that Pawan and Mahesh can go into Chiranjeevi shoes. Their film openings, irrespective of the result of the film depicts us that they are super heroes. Recently, there has been a talk in the industry that Mahesh has been offered Rs. 20 crore and Pawan Rs. 18 crore apart from share in profits. With this news in the limelight, the debate about the top star position has intensified. Though, both the heroes are professionally different, there is no doubt that these two are tollywood Megastars.